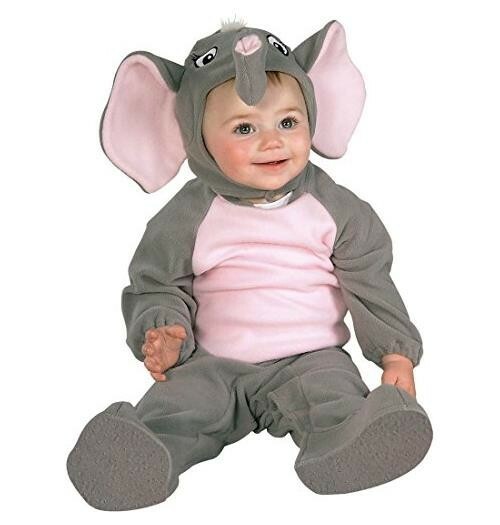 With this baby elephant costume, a day at the circus or the zoo is never more than a change of clothes away! 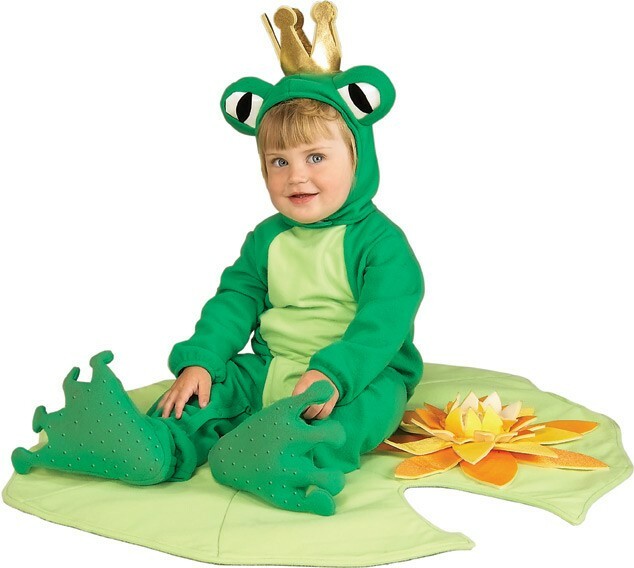 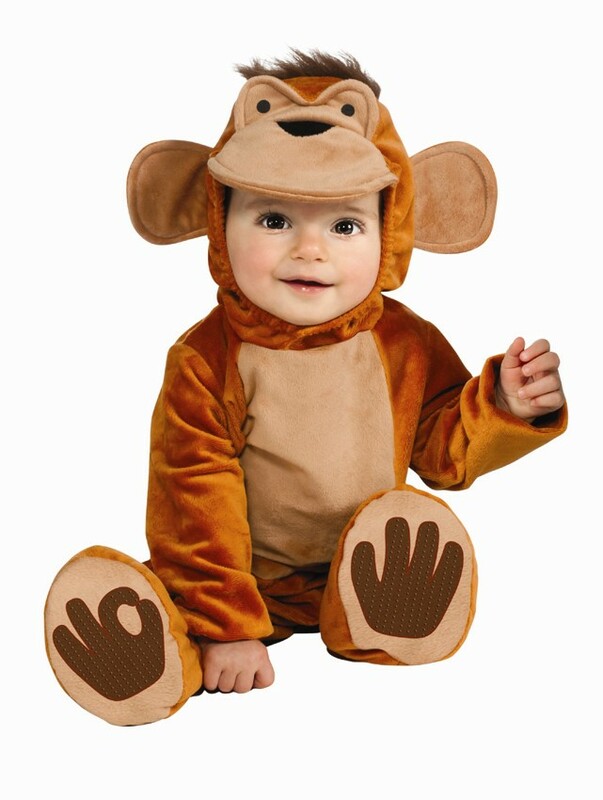 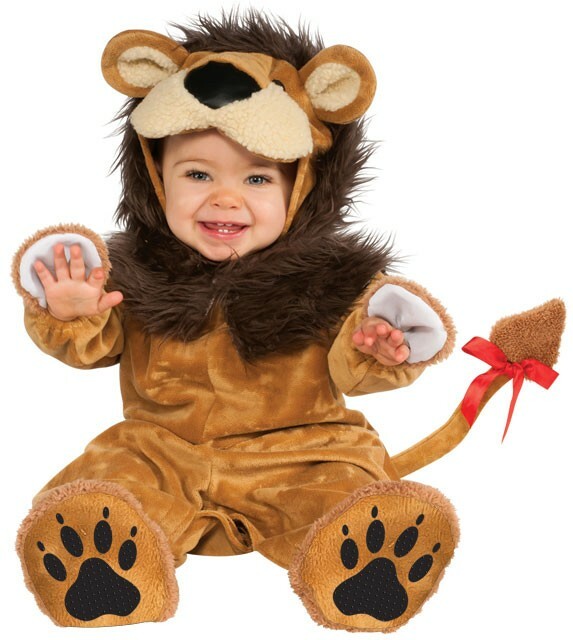 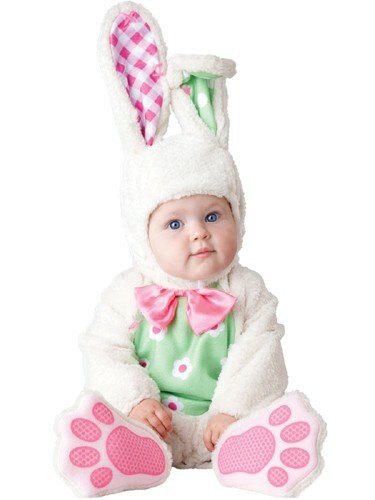 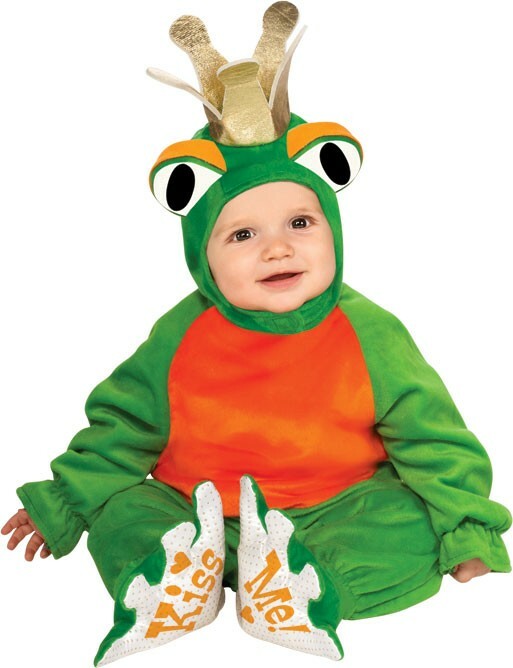 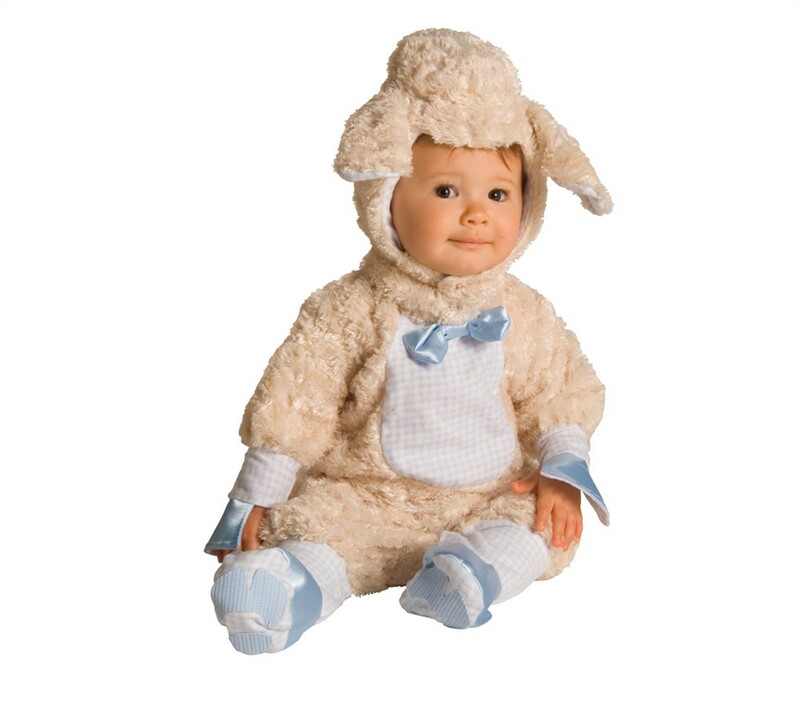 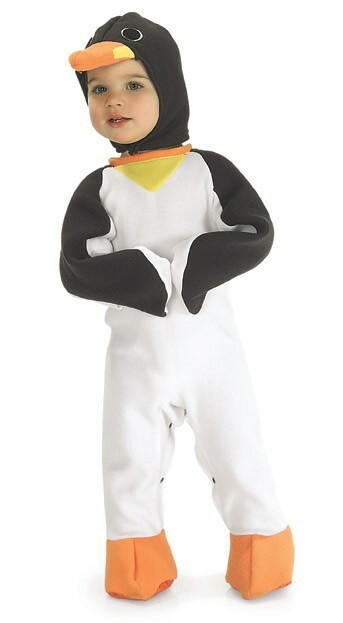 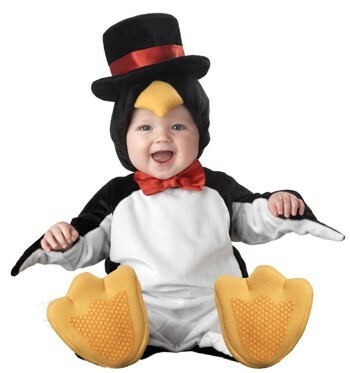 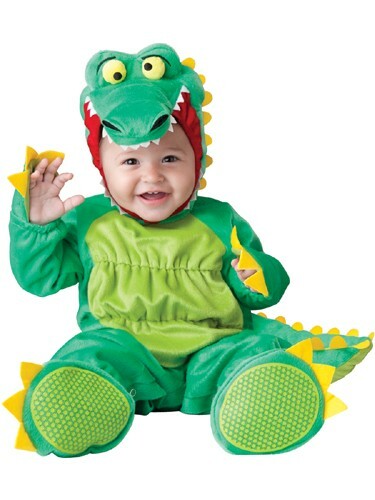 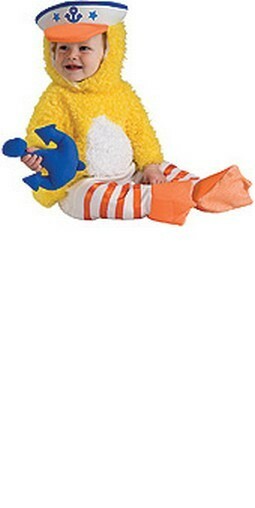 Complete with high quality romper with non-skid soles and elephant headpeice, this child costume provides a wild time for your kids year round. 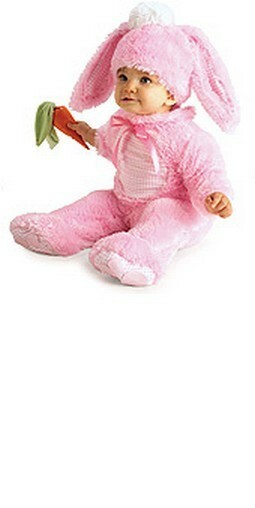 Availability: This items takes approximately 1 business day to leave the warehouse plus ship time.